No spitting, gouging or biting. If you disagree do it pleasantly and informatively. 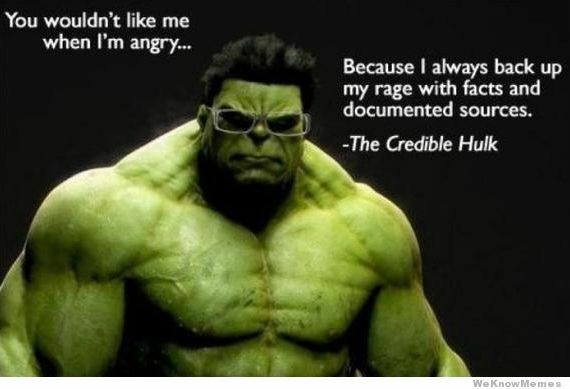 Be the Credible Hulk. If you feel someone has gone too far or is being downright unpleasant, then contact me (henry@www.digitaldigging.net) and I will address the problem. Stonehenge constructed for cat worship? Time for a new Stonehenge?